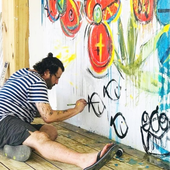 In Sanskrit “Kāya” refers to the anabolic character of the human body as well as to the abode of jīva (soul).” Kaya is the first medical cannabis brand from the Caribbean, which combines a variety of partnerships and brands which complement each other. Its primary focus is on the health and wellness tourism industry. Tourism Minister Edmund Bartlett says that emphasis will be placed on the worldwide US$438 billion wellness tourism business to build out the product locally and attract new visitors. “In the same way, the introduction of cannabis into treatment for diabetes among other illnesses will also play a role in diversifying the product that we market to tourists. It has been on the forefront of medical Ganja research with the University of Technology, in which they granted 1 of the 2 licenses issued in 2015 by the Government of Jamaica. 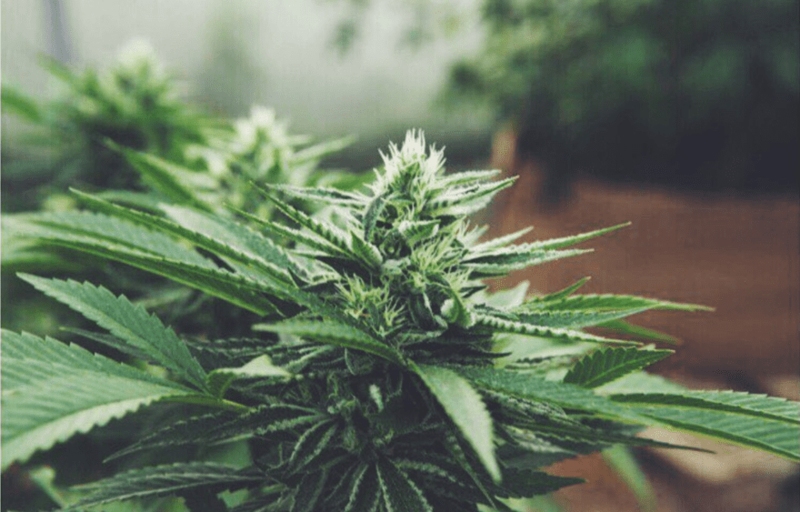 During that period, the team was able to examine the effects of growing and testing a variety of high CBD with low THC and also cultivating strains with high THC grown organically under 3 different conditions. They continue to compile data through batch testing with Steep Hills Lab located at the department of Health and Sciences. They have been in the process of conducting clinical trials for the treatment of Epilepsy, of which 1% of all Jamaicans suffer from, and are awaiting final approval once products are available through dispensary or herb-houses to work with the Jamaica Epilepsy Association. Its roots spread beyond the cannabis supply chain acting anywhere from international trade to gastronomy. 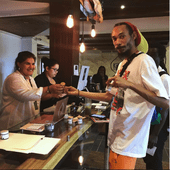 We offer an original Jamaican experience rooted in our culture and centered around cannabis. For us, Ganja is the tool that brings a Caribbean experience to a spiritual level creating a real connection between people and our roots.